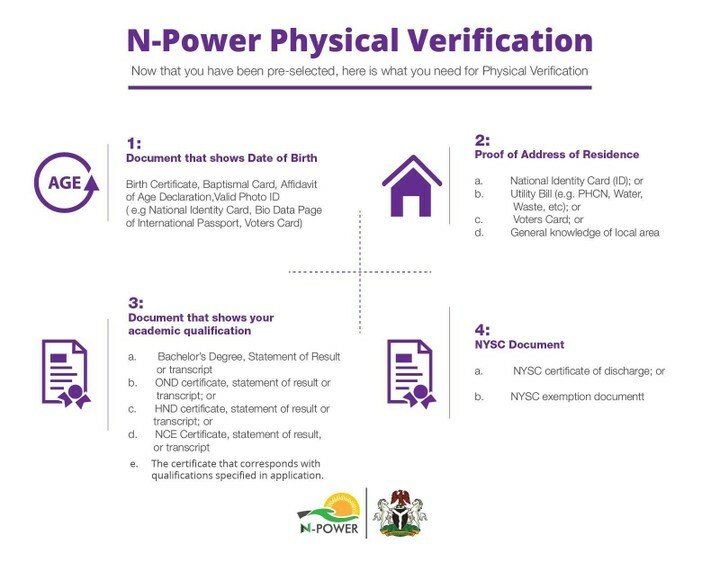 Physical Verification will commence on Monday, December 4th and end Friday, December 15th, 2017 across Nigeria. In the week of the 4th, States will have different start dates. For example, State A may start on Monday and State B will start on Wednesday. 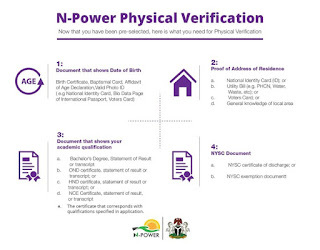 The important thing to note is that all states will commence physical verification in the week of the 4th.